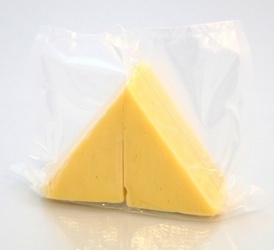 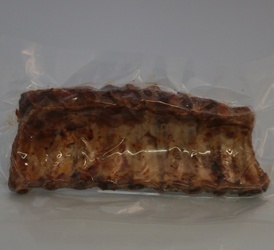 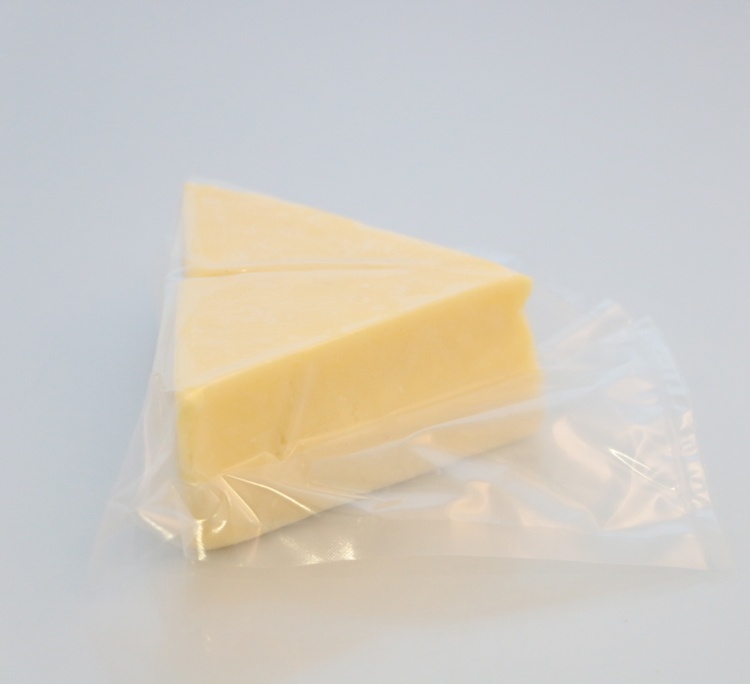 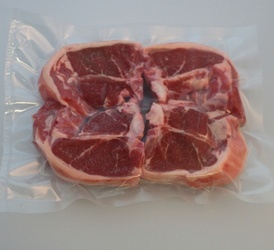 These 65 microns, heavy duty vacuum packing pouches are suitable for both storage applications & for Sous Vide cooking for a maximum of 5 hours at 98°C (lower temperatures can be cooked for longer).<br> <br> Quantity per box: 1,000<br> <br> Food Law Compliance:<br> All pouches comply with EU and FDA regulations. 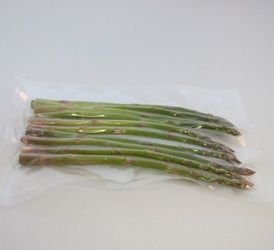 These 65 microns, heavy duty vacuum packing pouches are suitable for both storage applications & for Sous Vide cooking for a maximum of 5 hours at 98°C (lower temperatures can be cooked for longer). 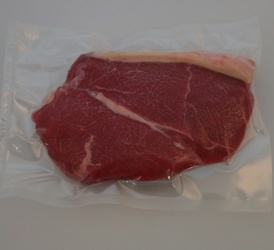 All pouches comply with EU and FDA regulations.